Solar by CIR is excited to announce that they have been selected by the Western New York Sustainable Business Roundtable (WNYSBR) to be the preferred residential solar installer for the Solarize SBR campaign. WNYSBR has decided to offer a solarize campaign to their members who have joined their organization to develop and implement corporate sustainability plans. The campaign is designed to complement SBR’s work to help businesses in the Western New York region be greener. 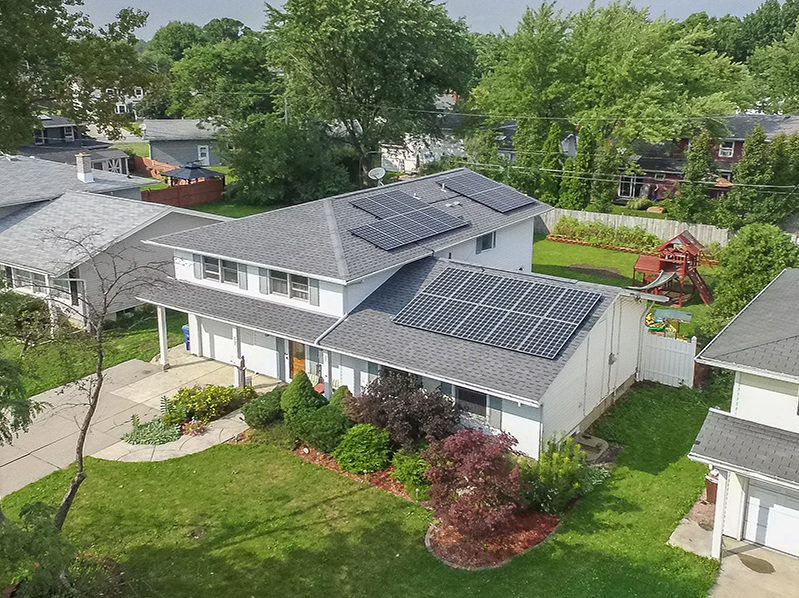 This limited time campaign reserves pricing and warranty offerings to WNYSBR membership and helps them move onto electricity produced from solar power. Combined with tax credits, and incentives available from New York States Research and Development Authority (NYSERDA), going solar has never looked better. There are two aspects to the Solarize SBR campaign that make it unique. There is a commercial component, where member businesses and not-for-profits can receive a free solar site evaluation and special pricing on solar installations at their facilities. In addition, WNYSBR is extending the benefits of the campaign by offering a residential component to members employees. People who work for a company that is a member of the WNYSBR can participate in the residential aspect of the campaign. Solar by CIR is working to provide informational sessions at member company’s offices and facilities to promote the Solarize SBR campaign. 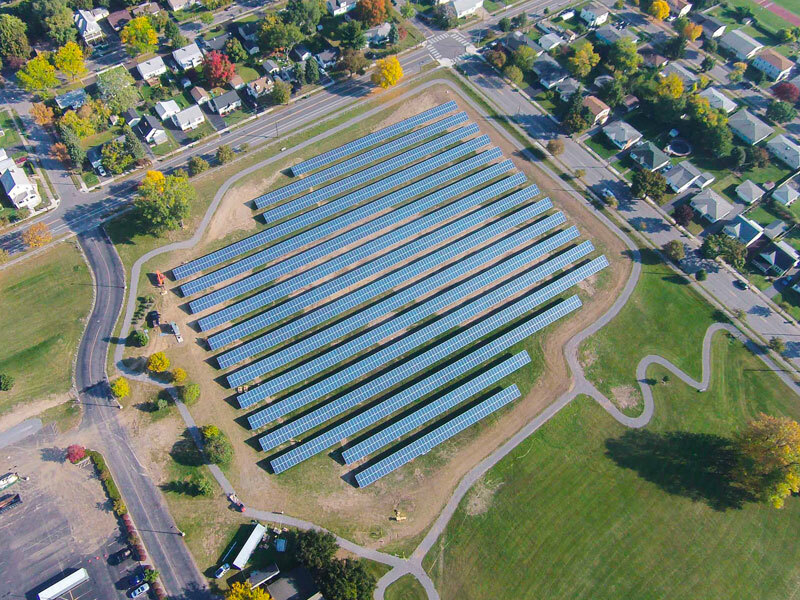 WNYSBR members such as the University at Buffalo, Erie County Government, Wendel, Harmac Medical Supplies, Ecology and Environment, Curbell, and others are some of the first to host Solar by CIR and share the campaign with their employees. The ability of this campaign to have tremendous reach into the Western New York region is extraordinary. The Solarize SBR campaign’s exclusive features are available until November 31st of 2017. Residential solar campaign participants can take advantage of low cost per watt project pricing at $2.50/watt. This is a price that is 10-20% below average market rate pricing for residential solar systems across New York State. In addition to 25-year production and product warranties on solar equipment, the campaign offers an extended 10-year labor warranty. Solar by CIR will work with homeowners to see if their property is suitable for solar by doing a solar site assessment and offering a preliminary design proposal. Your solar sales representative will outline all the tax credits and incentives you are eligible for that reduce the upfront cost of your solar system. As always, all solar site evaluations are free and require no obligation. We encourage you to see how much you can save and consider the opportunity to go solar through the Solarize SBR campaign before it ends.